We all know ​Justin Bieber and Hailey Baldwin tied the knot this September. There's no secret behind that, but the couple has never explicitly said they were married publicly, ​outside of one interaction with a fan. 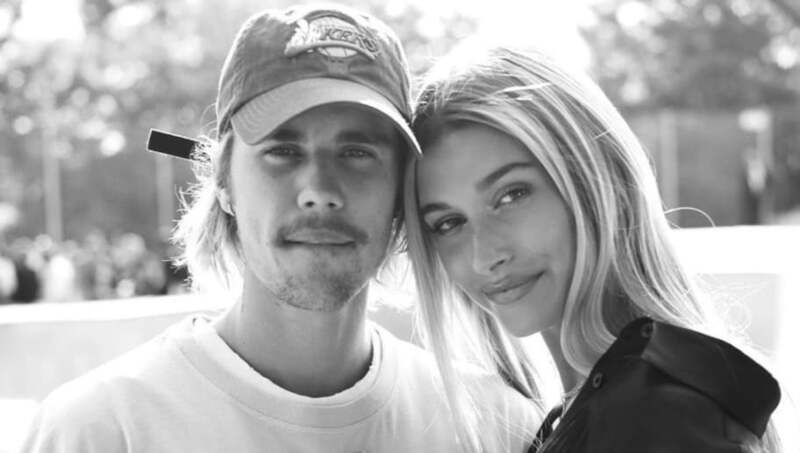 Two months after their courthouse wedding, Bieber has officially and publicly confirmed he and Baldwin are married with an Instagram post of the two living their best lives, captioned "My wife is awesome." ​​The post was initially caption-less when he first posted it yesterday, but something apparently compelled the pop singer to let the world know that he is hitched. Hailey commented on the post, stating "that's my babe." Fans are freaking out over the official confirmation. It's truly an emotional time for the loyal Beliebers. It was just a matter of time before there was a confirmation from the two. Not only did news already circulate of the marriage, but Baldwin ​recently filed a trademark for the name "Hailey Bieber." ​Justin appears happy and truly in love, so hopefully this will be one of the relationships that lasts.